New guidelines will ensure AI stays safe and regulated. 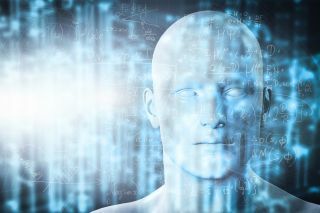 The European Union has published a set of guidelines on how to develop ethical AI. The guidelines are focused on paperwork and bureaucracy rather than any apocalyptic robot-versus-human battle to extinction scenario. They aim to make sure robots weren’t doing all of the work themselves and that they weren’t ignoring human interference along the way. The Verge says that these guidelines aren’t legally binding, but could be used as means to shape any future legislation about the use of artificial intelligence in all fields, including healthcare, education or consumer technology.